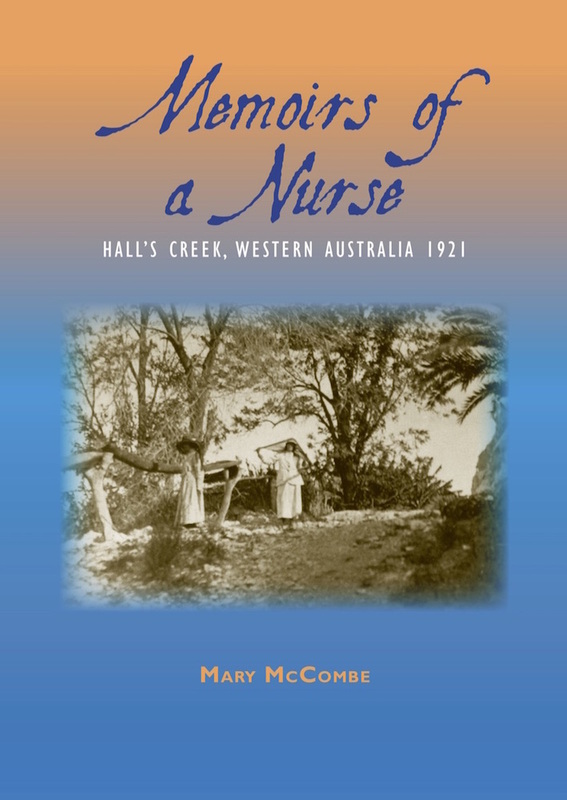 Rosalie Heath, a tall, slim, brash young nurse, newly graduated in May 1920 from the Adelaide Hospital, decided to join her oldest sister, Madge, who has been the only nursing Sister at the Australian Inland Mission Hospital in Hall’s Creek for the past two years. These two previous years had proved to be a very risky arrangement with only one qualified nurse at the small hospital in such a remote place where the nearest doctor was hundreds of miles away in Wyndham or Derby. Other nursing sisters were also too far away to be of use in cases where the residing Sister had to go out – (usually on horseback or buggy) – to attend a badly injured patient who can’t be moved. She may be away stabilizing the patient for many days leaving no proper care or aid back at the hospital. Also if the nurse herself was sick or injured, or needed to simply have a bit of a rest the need for another nurse was self-evident.